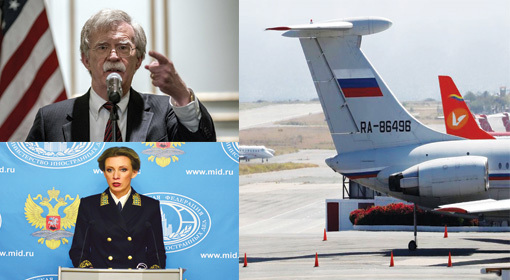 Sao Paolo: The United States and its allies have initiated moves to overthrow the Nicholas Maduro regime in Venezuela. 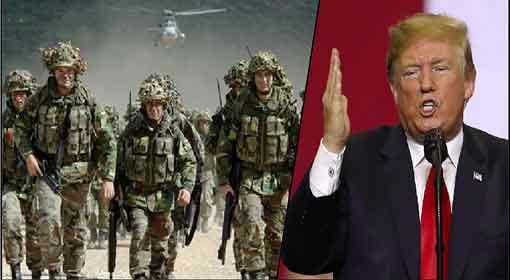 However, Brazil’s President Bolsonaro has advised its ally, the US against military action to attain the objective. Also, the Brazilian President warned that it would ignite Guerrilla warfare in Venezuela, and Brazil will not tolerate the creation of a New Cuba or North Korea in its neighbourhood. 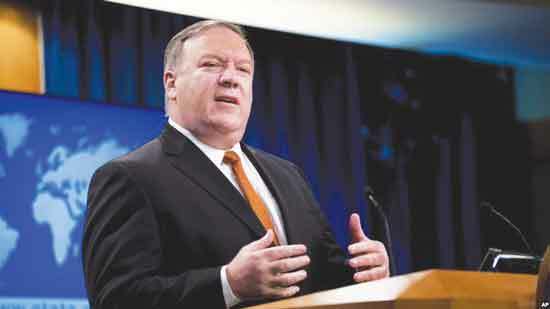 On Saturday, US Secretary of State Mike Pompeo is going on a visit to the Latin American countries. At this time, Secretary of State Pompeo will be visiting Chile, Paraguay, Peru and Colombia. 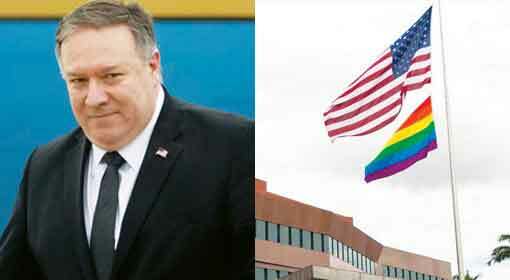 Pompeo is said to be going to the Cucuta border with shared with Venezuela, during his Colombia visit. 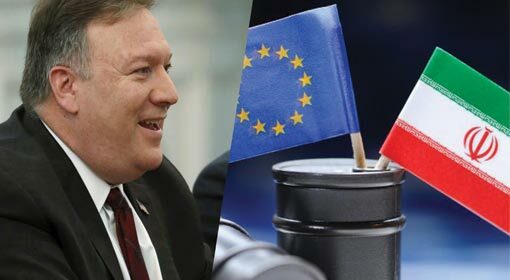 The international media have claimed that Pompeo is on a mission, to garner support for the military action against the Maduro government in Venezuela during his Latin American visit. 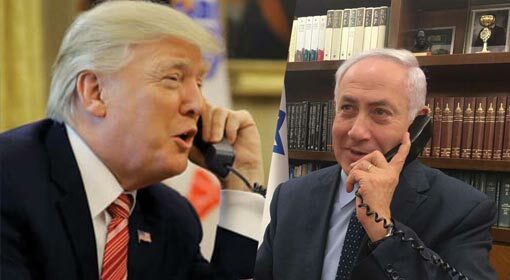 Nevertheless, Brazilian President Bolsonaro does not agree with the United States stance. 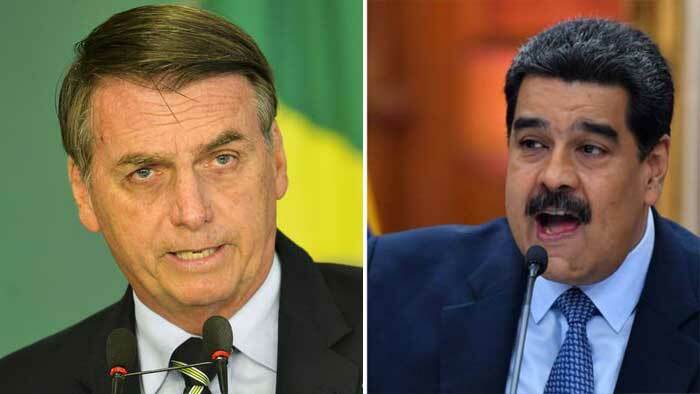 During an interview on the radio, Bolsonaro said that the military option should not be exercised against Venezuela. If the armies of other countries entered Venezuela, the Maduro’s military would take to the streets and start a guerrilla war. Furthermore, Bolsonaro warned that if a guerrilla war is triggered in Venezuela, it will be a long-drawn conflict. 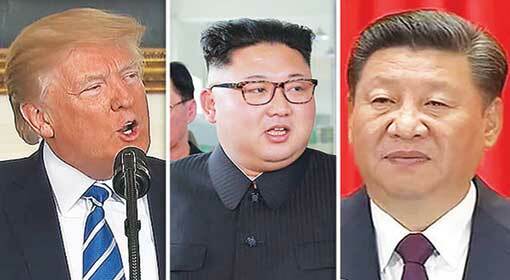 In that scenario, another Cuba or North Korea may be created in Latin America. Therefore, to throw Maduro out of power, it will be more advisable to create a divide within the Venezuelan military. President Bolsonaro said that the United States and Brazil were considering the option. 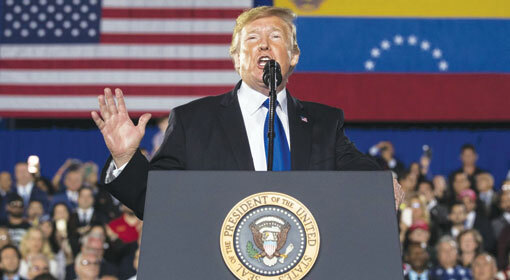 Previously, the United States and the US supported Venezuelan President Juan Guaido had appealed to the Venezuelan military to reject President Maduro’s orders.